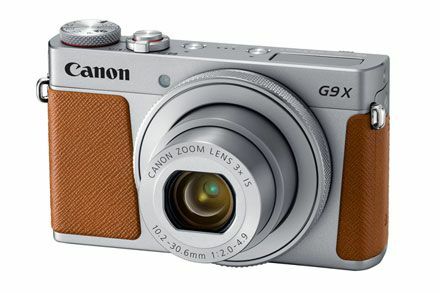 PowerShot G9X MarkII Silver - 20.1 MegaPixels. 3.0" (7.5cm) Touch. 1.0 type CMOS. Digic 7. F/2 Lens. Full HD 60p Recording. Wi-Fi. NFC. Bluetooth. USB Charching. Canon Connect Station.